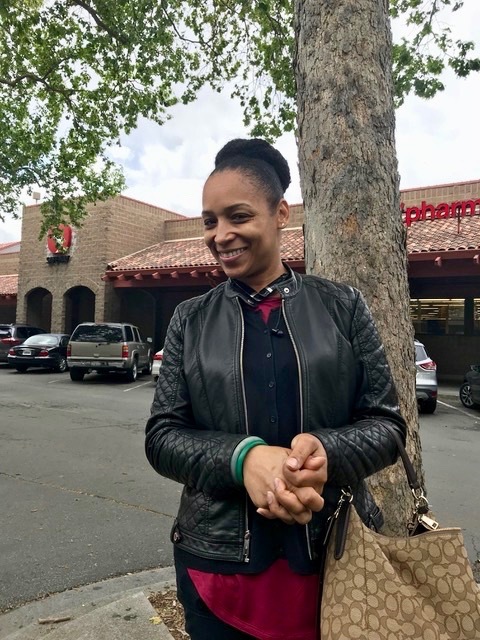 Workers at seventy-six CVS Drug Stores throughout the Bay Area have selected Local 5 as their bargaining representative and have agreed to a first-time union contract. The historic victory is part of a multi-year statewide effort by the UFCW that featured a non-traditional organizing approach. 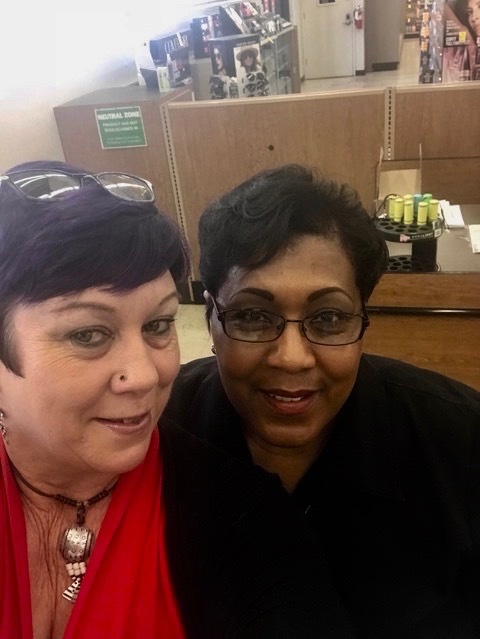 After an agreement with the company on a “conduct agreement” organizers were given the opportunity to address employees about the benefits of union representation on a store-by-store basis. Workers were then given a short period time to choose representation in an environment free from employer interference. In nearly all cases, a majority of the workers at each store signed up for Local 5 and are now covered by a union contract. The new union contract includes significant improvements for CVS workers including wage increases, night and holiday premium pay, seniority rights, a just cause discipline procedure and a path for part-time workers to enjoy a 30-hour per week guarantee. The deal also included a ratification bonus and maintenance of health and pension benefits for the life of the Agreement.